As it becomes more difficult to conduct traditional door-to-door canvassing of a neighborhood, direct mail programs for churches are quickly becoming an effective way to get your message out to the community. 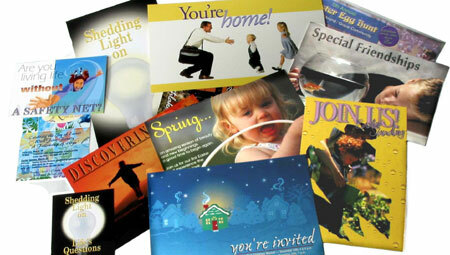 Now, even smaller churches can afford an effective direct mail program. ChurchMax makes it easy. We can handle the design, printing, the mailing list -even the mail processing. You can mail a full-color postcard, or take advantage of our new “Marriage Mail” service which places your flyer in the mailbox of everyone in your zip code at a cost less than 10 cents each -including all postage, printing, design, and production. We also offer a New Movers Program that can place a full-color postcard in front of everyone that moves to your community each month. Special introductory rates through June. 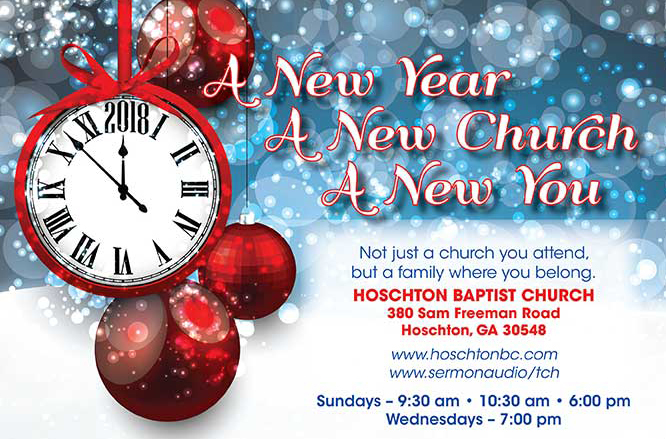 For New Years, Easter, Christmas or any other event, a custom designed postcard can attract people in the commun9ityu to your Church. 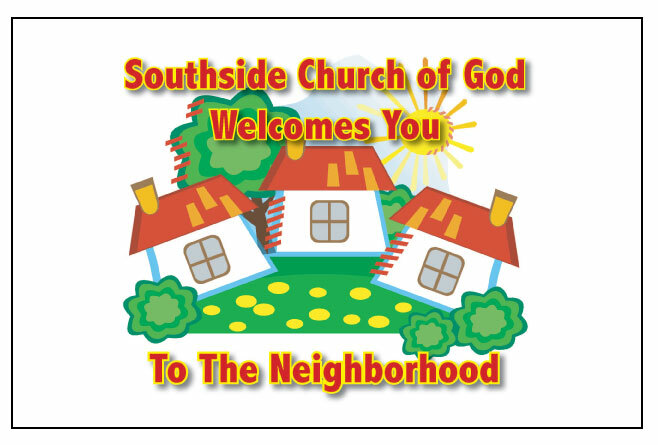 The New Movers Program From ChurchMax reaches people that are new to the neighborhood.